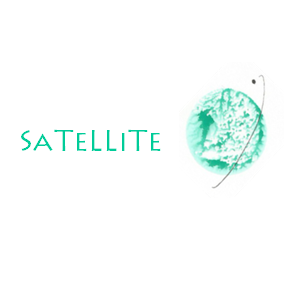 SATELLITE Consulting is one of the first architects in France and Luxembourg in the experimentation of CNG & LNG for the transportation of goods. We work on the development of a CNG & bio CNG sector. Our last mission was to be the promoter and coordinator of a public station using 100% alternative energy.